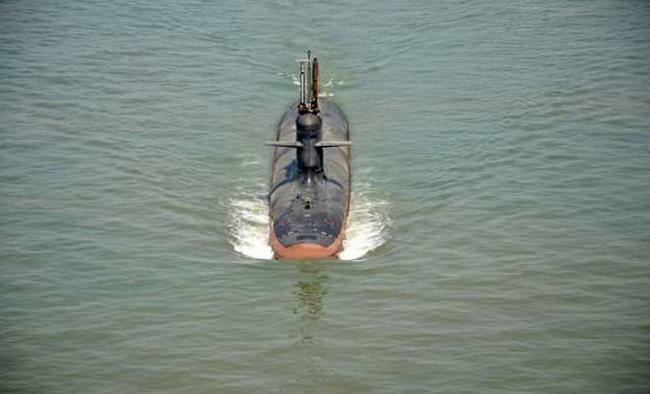 Islamabad: Pakistan's Foreign Affairs Additional Secretary Tasnim Aslam on Tuesday alleged that India was developing atomic submarines, Radio Pakistan reported. Addressing a seminar in Islamabad, Aslam claimed that India was building its atomic stockpile "day by day". "In these circumstances, Pakistan has no option but to keep itself ready for defence," she said, adding that Pakistan was maintaining minimum deterrence. Aslam also said the Indian leadership's "irresponsible statements" pose a threat to regional peace. The additional secretary warned that the regional balance of power would be disrupted if India was granted membership of the Nuclear Suppliers Group. She alleged that although India accuses Pakistan of terrorism by means of non-state elements, the Indian government has been found involved in terror activities. The Foreign Affairs functionary emphasised that Pakistan's participation in Amritsar's Heart of Asia Conference was a manifestation of its commitment to Afghan peace and stability. She added that its decision to participate in the conference had also foiled an Indian attempt to "hijack" the process. Earlier on Thursday, the Foreign Office said Pakistan wanted "result-oriented, sustainable" dialogue with India and welcomed mediation by the international community on Kashmir. "Dialogue should not be just for the sake of dialogue", rather it should be sustainable and result-oriented, Foreign Office spokesman Nafees Zakaria said.